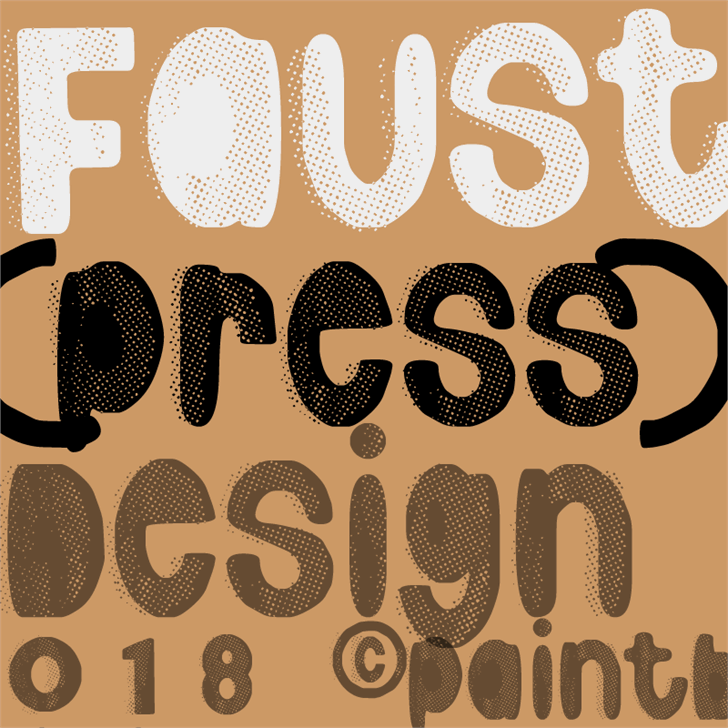 Faust(press) font, paintblack éditions 2018. Version free for personal use only. 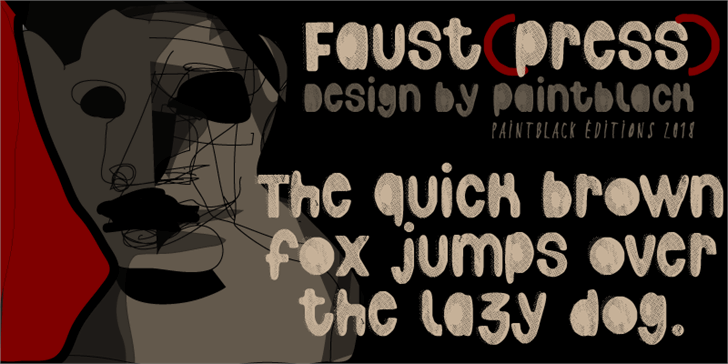 Faust(press) is a trademark of paintblack.